c) the exchange rate is 2.5-4% less than the market rate. 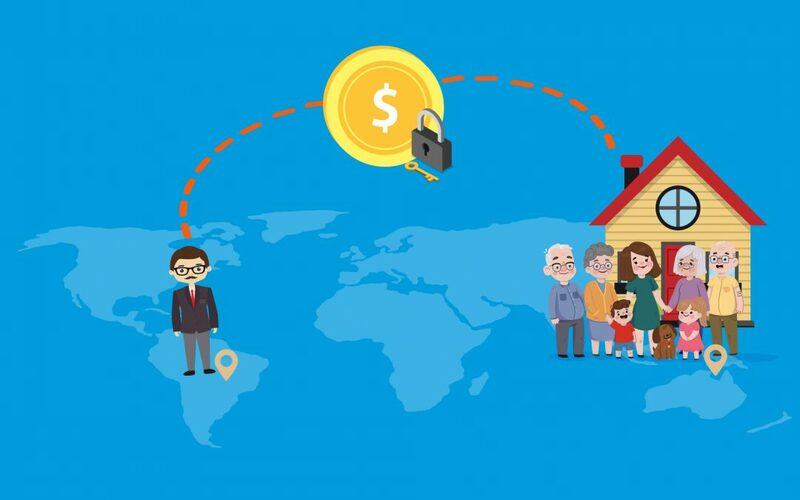 a) Regulated channels to send remittance at an affordable fee: The migrants are becoming more and more aware that there is a need of regulated channels to secure and fasten the money transfers. b) Financial inclusion to offer good value proposition: Bank accounts and financial services, in general, are not friendly terms for the remittance senders and receivers. Therefore, there is a need of value proposition which connects with the concrete needs of these people. c) Education for remittance pay: The remittance sender and receiver both rely on each other to gather information on the unregulated ways of sending and receiving money. As a result, both need to be educated to make informed decisions and safeguard money transfers. 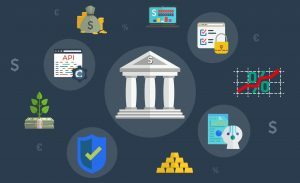 The experimentation in the sector has already begun with several banks and financial institutions around the world, looking at ways to use the new technology to simplify their banking and non-banking services. Various money transferring companies are also looking forward to utilizing the blockchain technology to initiate cross-border transactions which are easy, efficient and economical for the customers. The paradigm shift seems to be coming from the non-financial organizations aiming to make money from this sector. 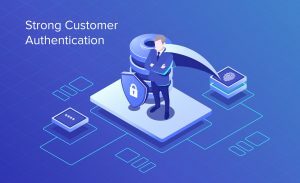 For example in Europe the new PSD2 directive will challenge existing financial companies to adapt to the new situation and open up their services(APIs) to other companies. In December 2018, there were reports stating that the social media giant, Facebook entering to tap into the remittance market, enabled in Europe from the changes coming in PSD2. As reported by Bloomberg, Facebook is developing a cryptocurrency which will allow the users to transfer money through its messaging application, WhatsApp. The company is targeting the remittance market in India. The stablecoin, according to reports will be tied to $US dollar in order to avoid price volatility. Like many IT giants, Facebook is looking at ways to leverage the power of the decentralized technology. For more information on PSD2, read our blog here.